1.2mm Motorcycle leather with armor protection. 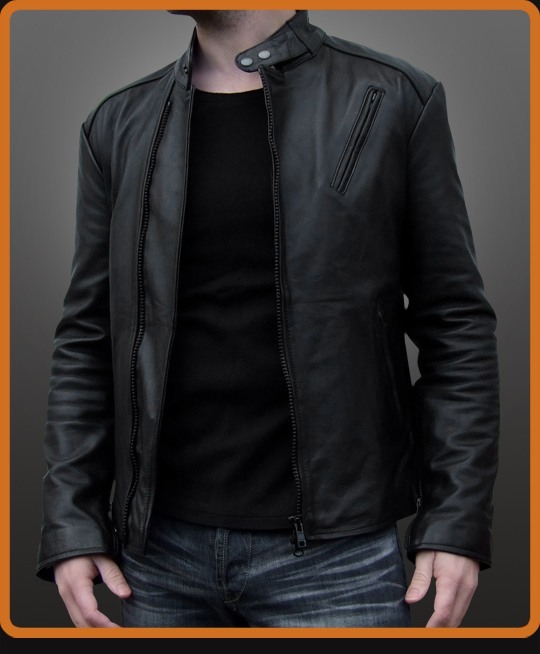 Unofficial replica of the leather jacket worn by Robert Downey Jr's character Tony Stark in the movie Iron Man. Great attention to detail to match the original as closely as possible.